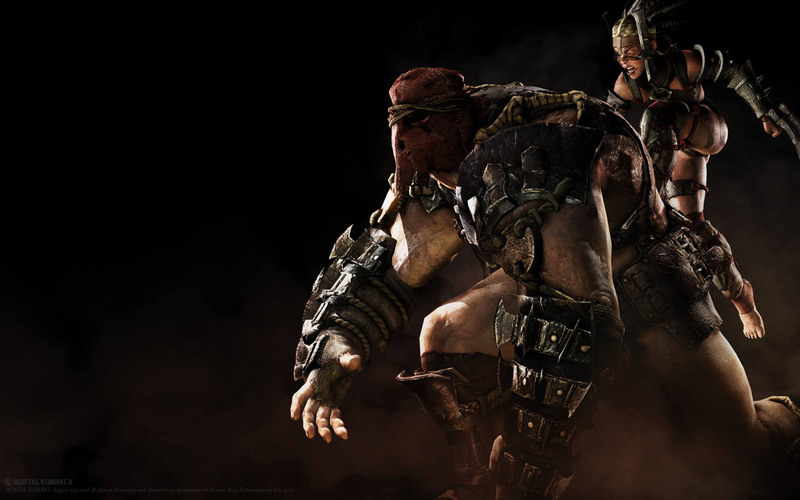 Ferra & Torr is one of the playable characters in Mortal Kombat X, released in April 2015 for the Playstation 4, Xbone and PC. 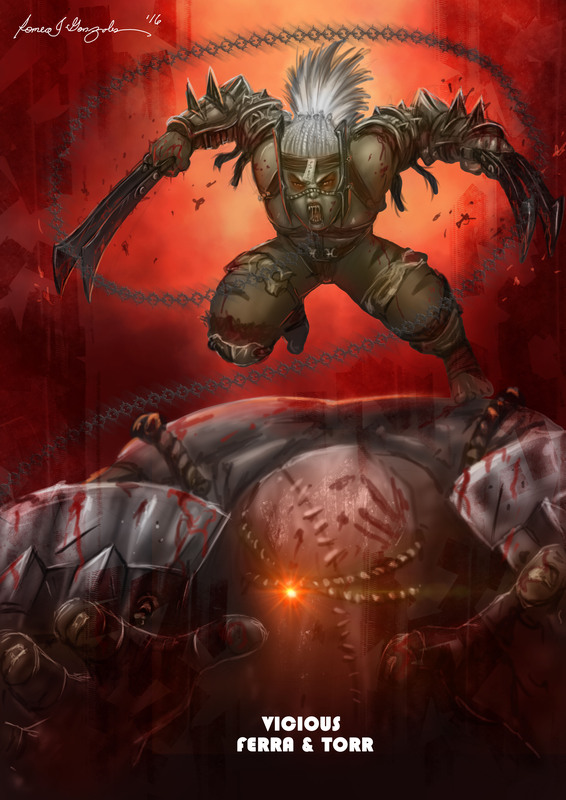 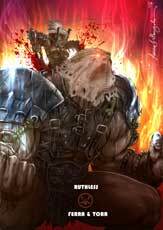 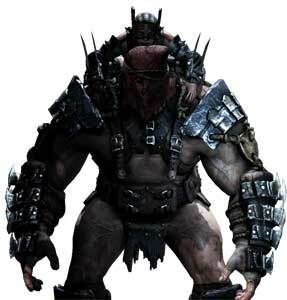 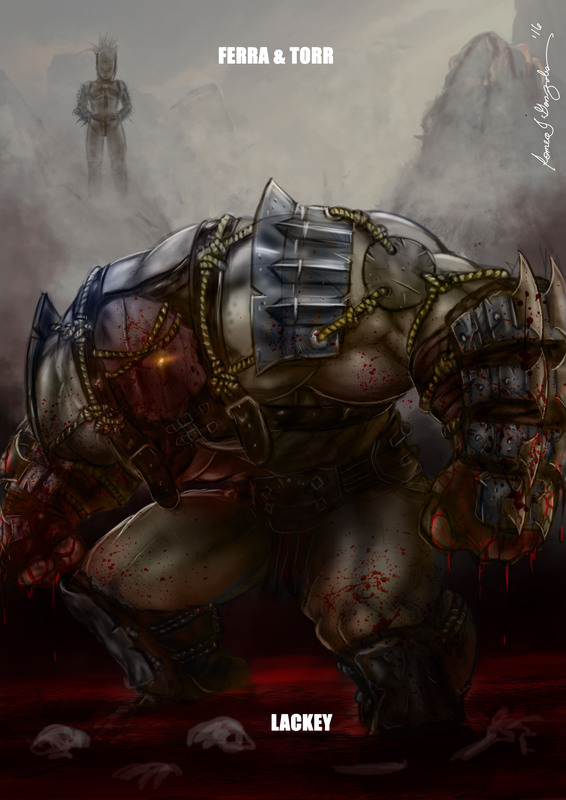 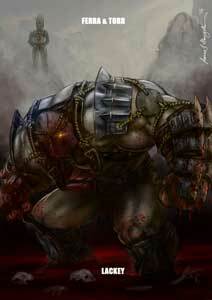 Ferra and Torr are fighting together but Torr might not return in the next Mortal Kombat game. 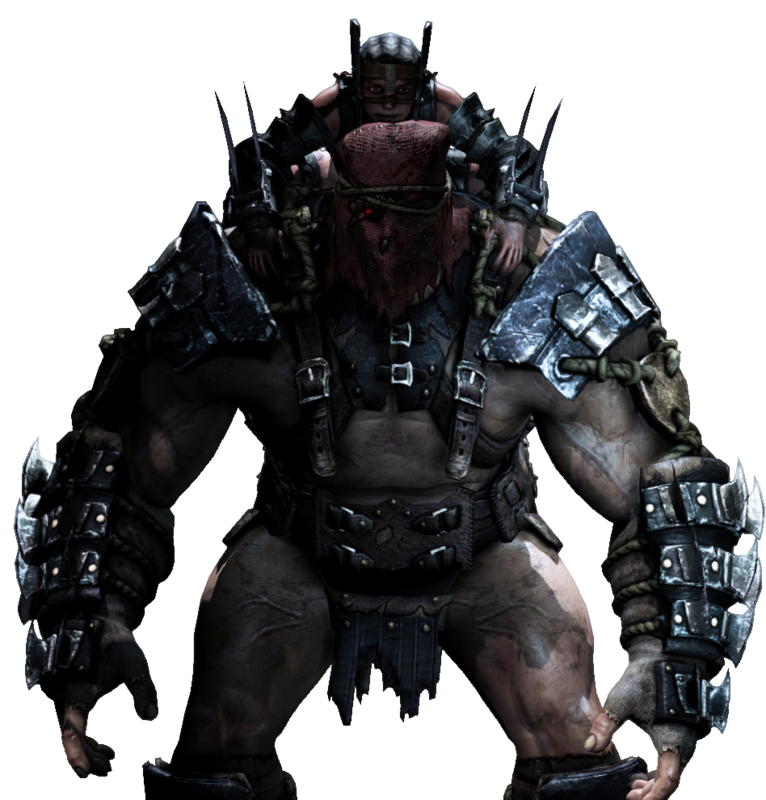 In Mortal Kombat X they fight alongside Kotal Kahn for Outworld. 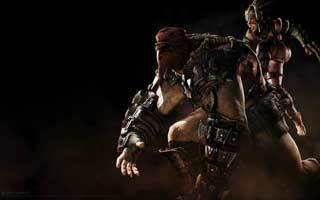 Netherrealm Studios did not provide any detail artworks of his three variations in Mortal Kombat X.